Earlier this year, I was the lucky winner of lunch for two at the fabulous 4 star Grosvenor Hotel in London. 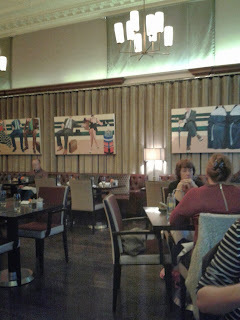 As you know, I adore hotels so the train trip from Cardiff wasn’t going to stop me making the most of the opportunity and my sister’s birthday at the end of September seemed to be the perfect time to make the trip. The Grosvenor Hotel in London Victoria was built in 1862 by the Victorian railway pioneers. It is Grade II listed and has been restored to its former glory by a multi-million-pound refurbishment. It is located within walking distance of Buckingham Palace and is just a hop from Victoria Tube Station. 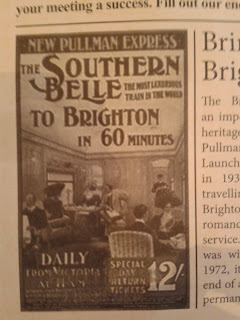 After a 3 hour train journey which involved engineering works, a stressed buffet steward who had run out of everything bar lukewarm coffee and whiskey miniatures by Swindon and feeling hideously out of place by not having our own stash of Carling at 8:30 am, we were only too ready to be transported back to the Golden Age of the Railway. 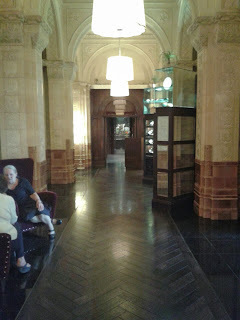 As we entered the lobby we were struck by the gleaming Victorian splendour of the hotel lobby and took a moment to absorb some of the hotel’s history. The hotel has links to one of London’s most notorious residents in Victorian times. In 1870 the famous courtesan, Cora Pearl made a rare visit to London and booked into the hotel. The story goes that Cora, who entertained only the highest echelons of society, including, allegedly, royalty, had booked a suite but was promptly asked to leave when details of her ‘occupation’ became known. For the hotel’s 150th anniversary last year, the suite in which she was due to stay (The Cora Pearl Suite) was refurbished in partnership with historian Katie Hickman (also the author of the book “Courtesans”). The suite features an amazing two-foot high oil painting of Cora and contains such girlie delights as glass chandeliers, feather-trimmed lamps and a very large dressing table. 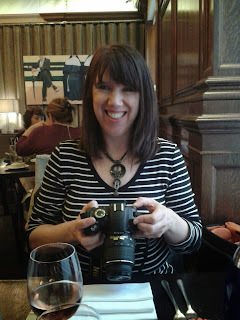 Being ladies of immaculate repute, my sister and I were obviously ushered swiftly into The Brasserie by a team of very friendly staff. 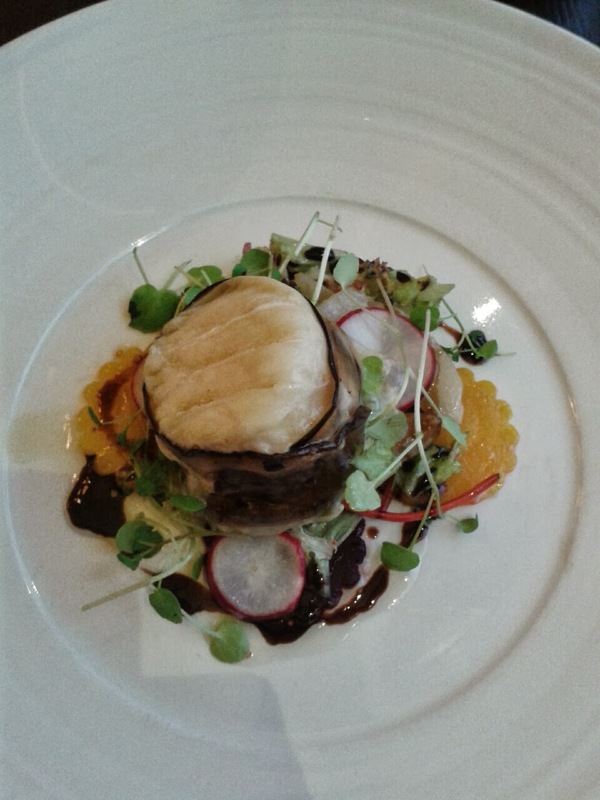 We opted for the special prix fixe menu which is available between noon and 6 pm lovingly created by Executive Chef Robert Prendergast and his team. The wine list came in the form of an old-fashioned newspaper from Victorian days, complete with advertisements from the day. I managed to remember to order a bottle of nicely dry Rosé whilst we ordered our lunch. The glazed beets added a sweet counterpoint to the strong tang of the goat’s cheese, which made for a surprisingly light and refreshing first course. 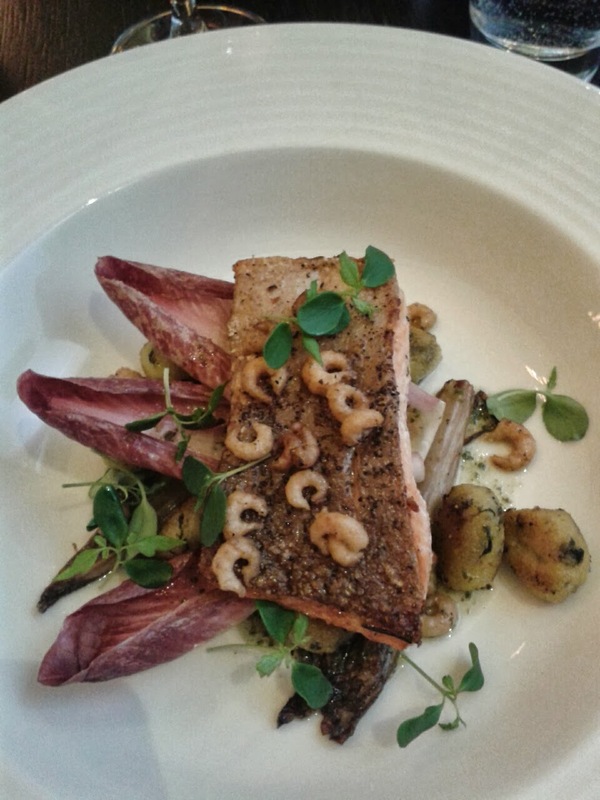 For our main course, we chose “Pan Fried Sea Trout with Basil Gnocchi, Brown Shrimp and Grilled Chicory with Rosemary Anchovy Dressing”. It made a real change to see trout on the menu, instead of the ubiquitous salmon and the basil gnocchi, in particular, were delicious. 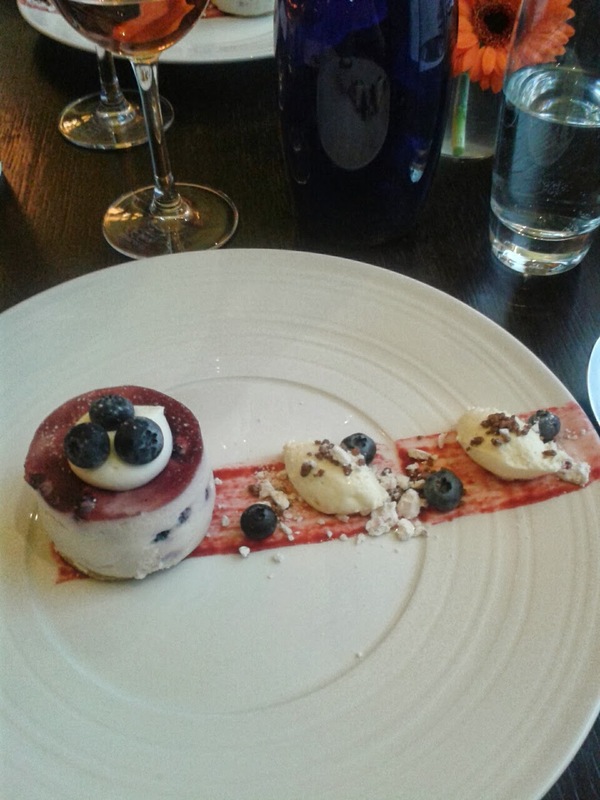 Being complete troopers when it comes to nutrition, we made sure we chose a healthy dessert with fruit so a lovely “Blueberry and Ricotta Cheesecake with Vanilla Mascarpone Cream” fitted the bill. 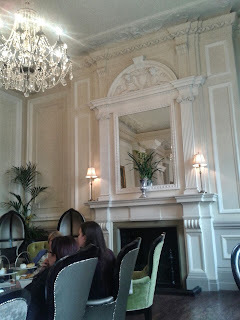 We had our coffee in the lounge, amidst the merriment of an on-going baby shower and eyeing up the mounds of pretty cakes on three tier cake stands. Since my sister already has three children and I have two, we decided any possible reason for joining the party would be spurious at best. I would have been happy to sit and doze but my sister was brandishing her camera and it was time to say goodbye and explore the many landmarks I hadn’t yet seen. Big thanks to The Brasserie staff at The Grosvenor in London who were really friendly and helpful and made my prize really special. 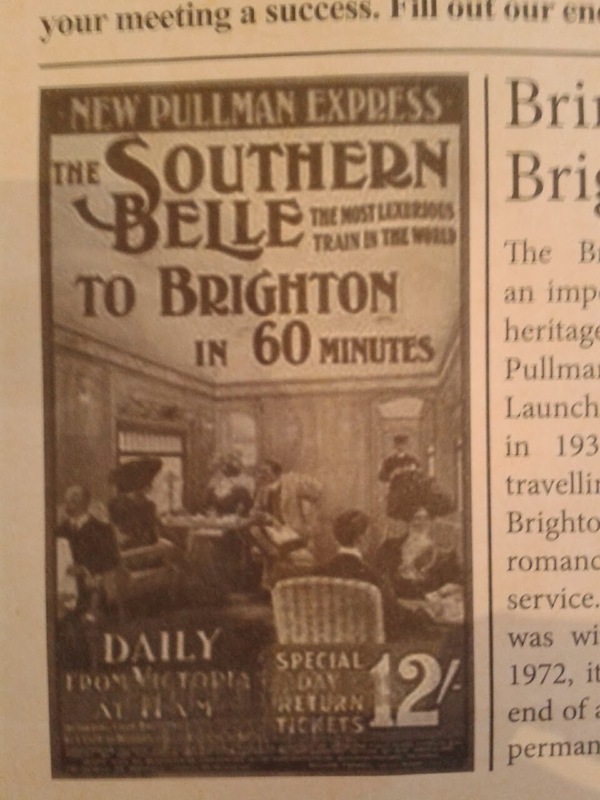 We had a great time and discovered a fabulous place for lunch, should I ever tempt my sister back on the First Great Western Swansea to Paddington mobile bar. This is an independent review of The Grosvenor Hotel in London. For more restaurant reviews click here.